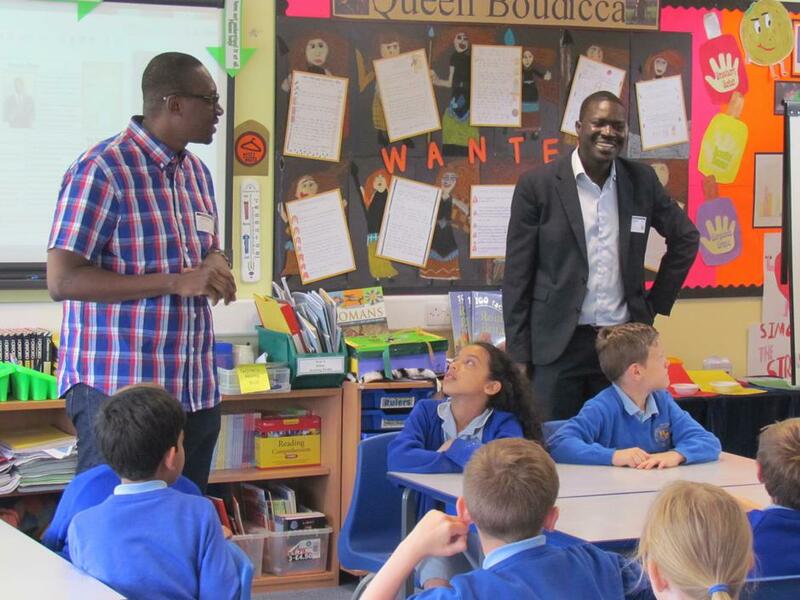 Members from 'African Voices' came into school on Friday 24th June and delivered a day of 'All things African' to our KS2 children. 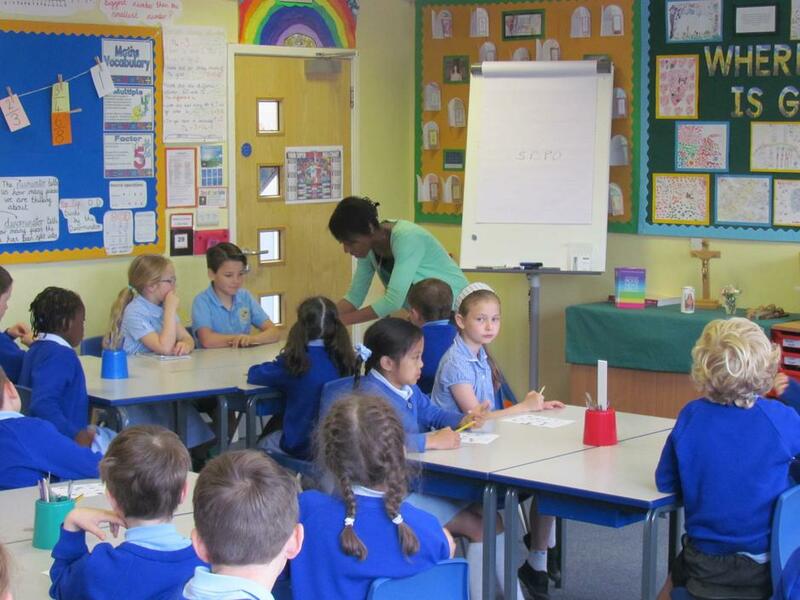 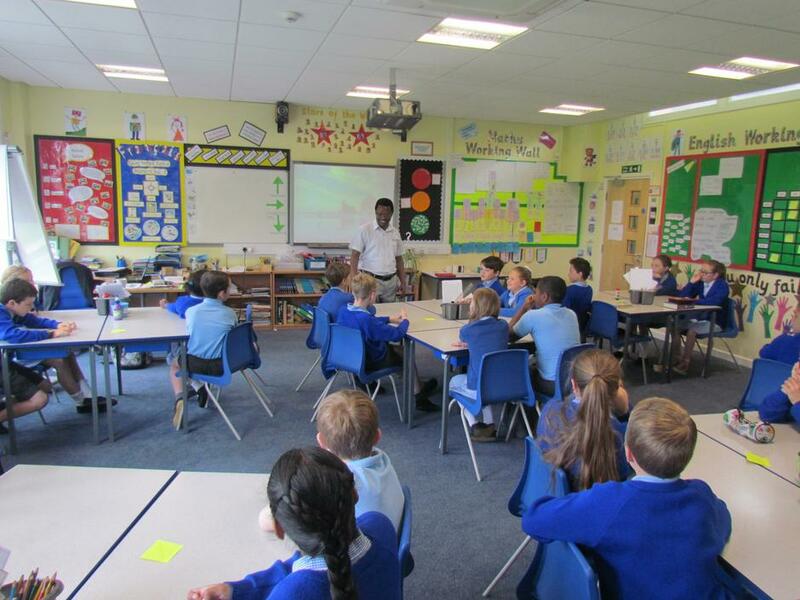 The pupils were engaged in a number of fun activities which incorporated learning factual information about many African countries, ranging from agriculture to education. 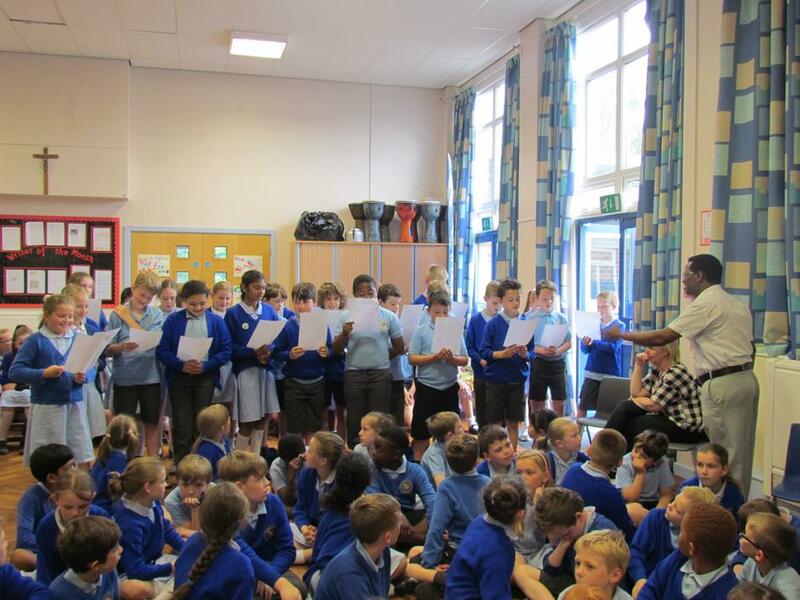 Classes took part in African dancing, singing and also had a go at learning native languages!